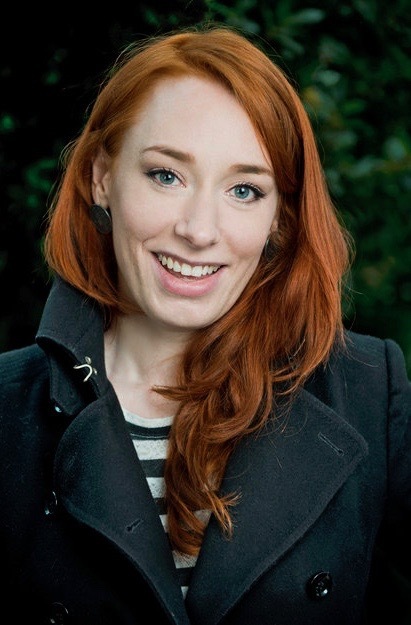 Don’t miss the return of the ever-popular Hannah Fry to MoMath! 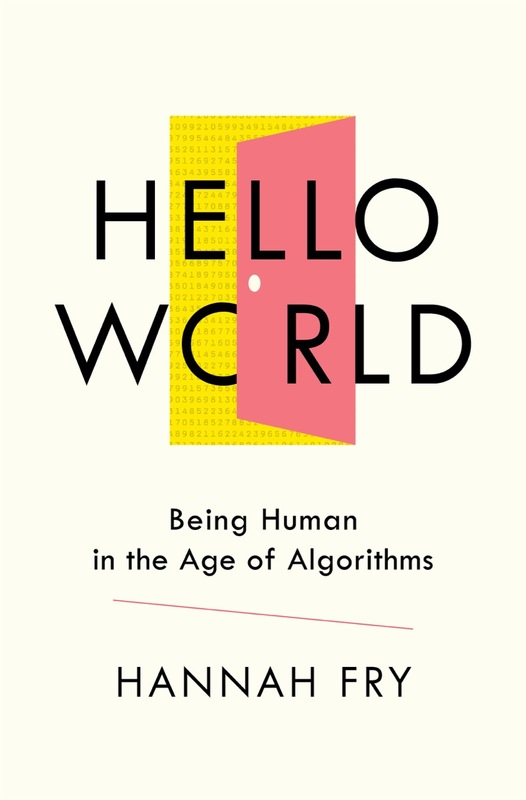 Back with her new book, HELLO WORLD: Being Human in the Age of Algorithms, UK-based mathematician and University College London senior lecturer Hannah Fry will consider the role of algorithms in automating important decisions in crime, healthcare, relationships, and money. Should we entrust ourselves to driverless cars? Are machines capable of producing great works of art? How do we balance the importance of making better medical diagnoses with the value of preserving privacy? Our increasing reliance on pre-defined, quantitative decision-making rules raises provocative questions about what we want our lives to look like. Featuring a special $50,000 award presentation honoring Stanislav Petrov for his unique contribution to world peace!